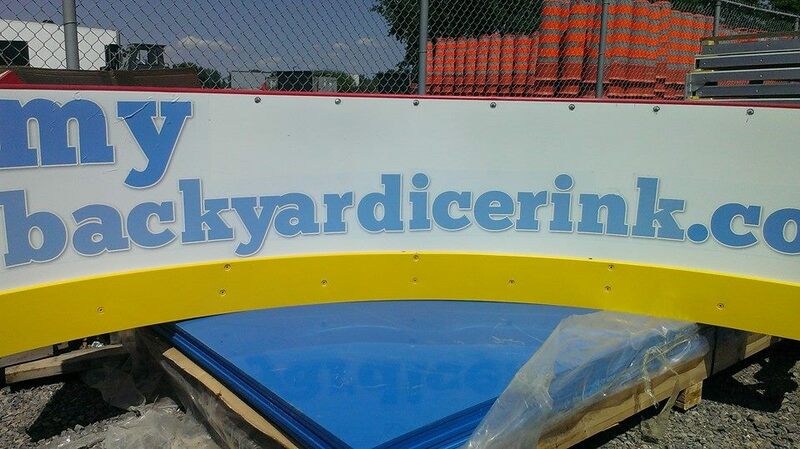 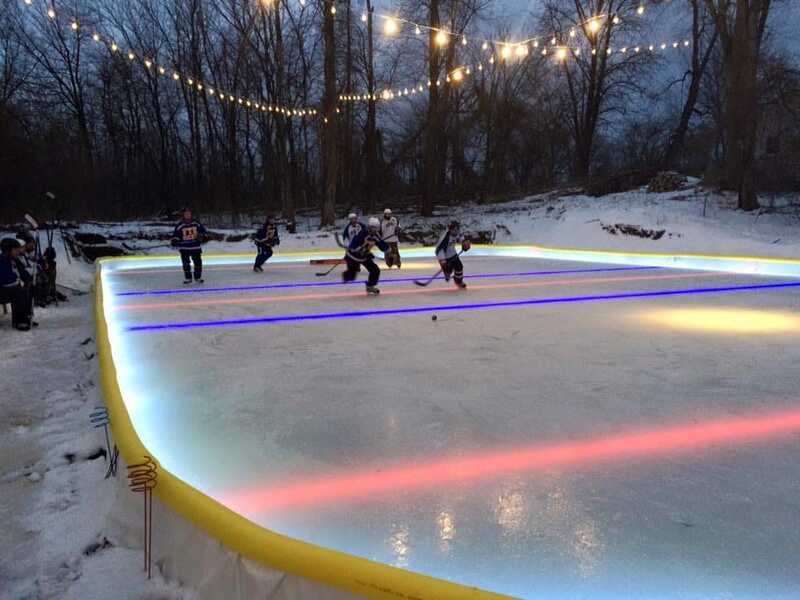 Backyard Hockey Rink In Laval. 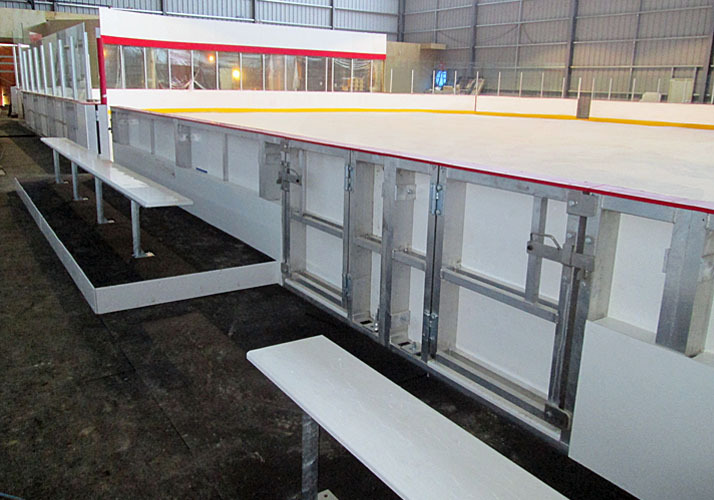 Portable Kit For An Ice Skating Rink! 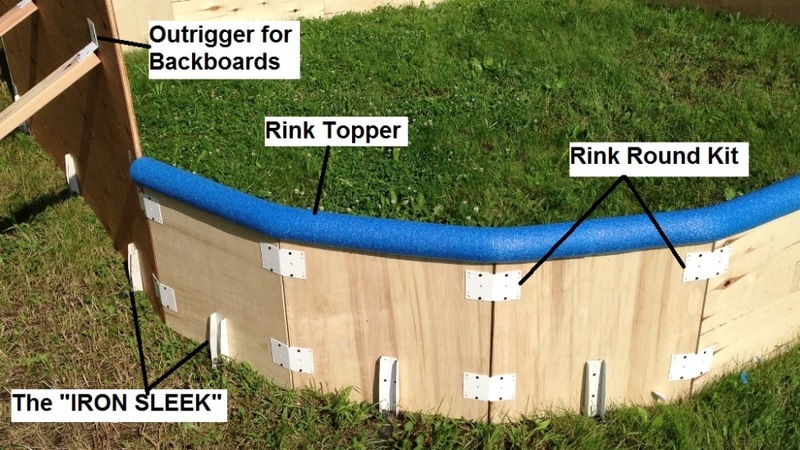 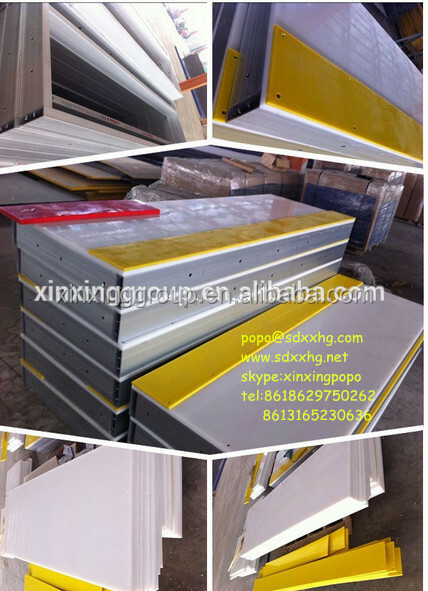 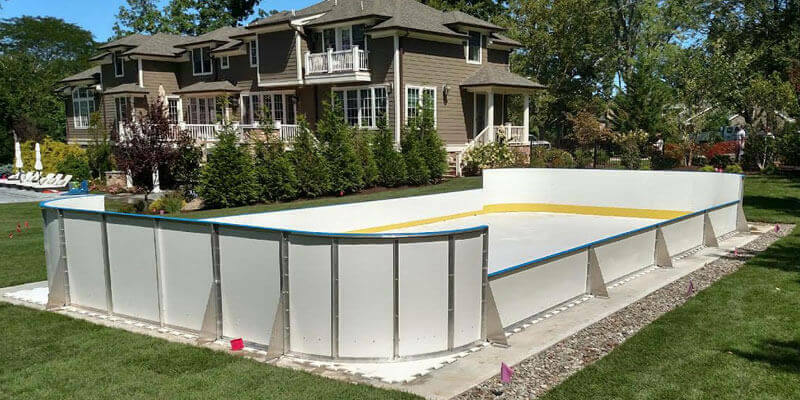 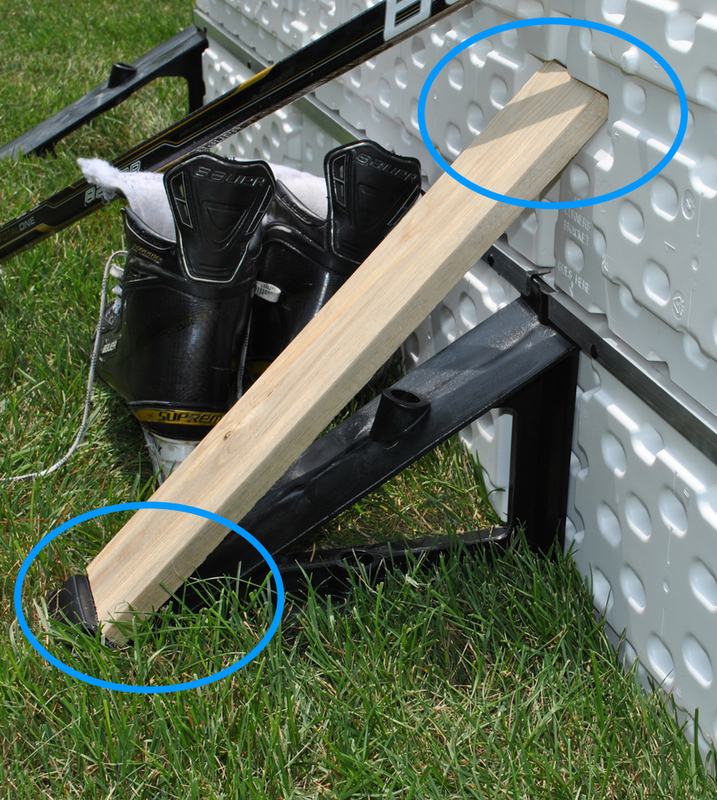 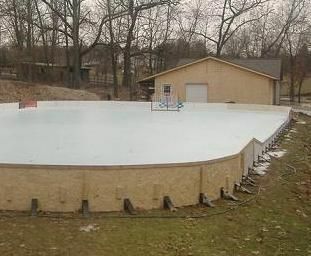 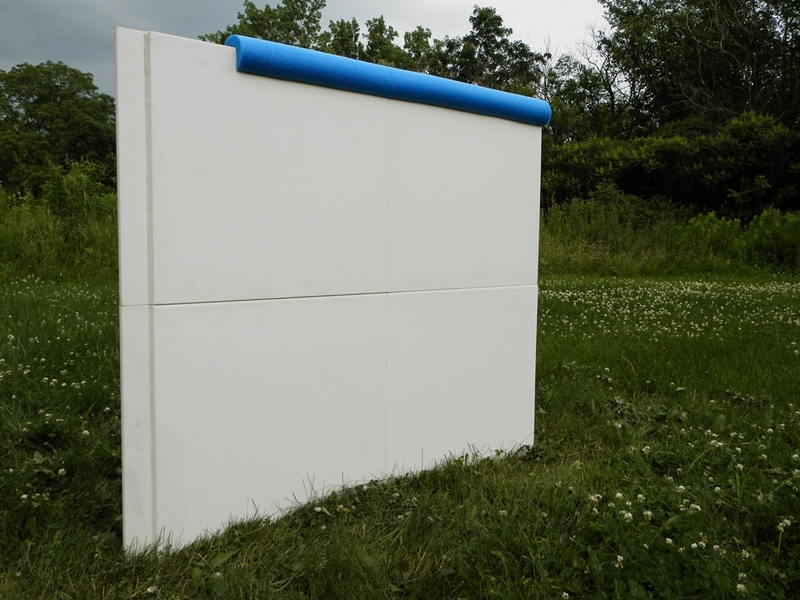 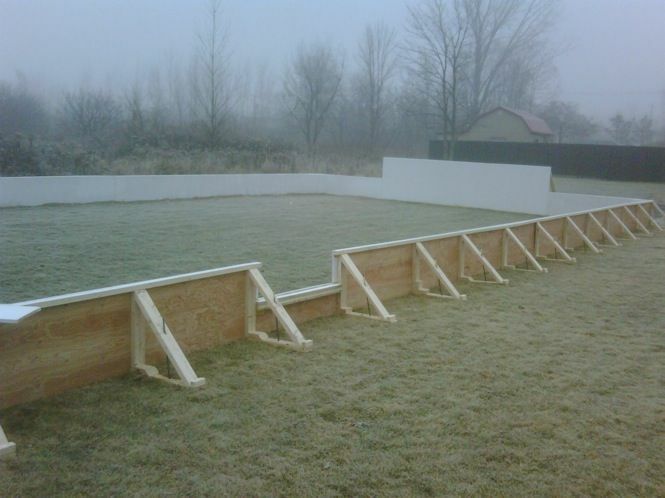 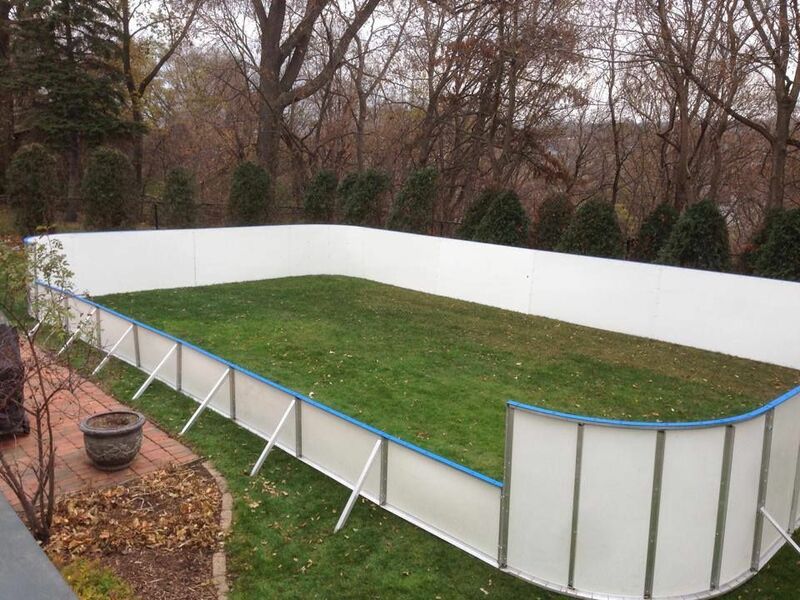 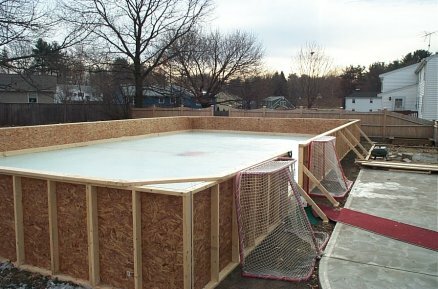 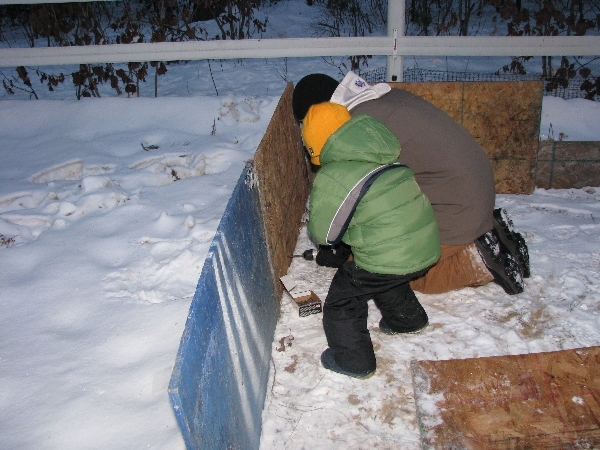 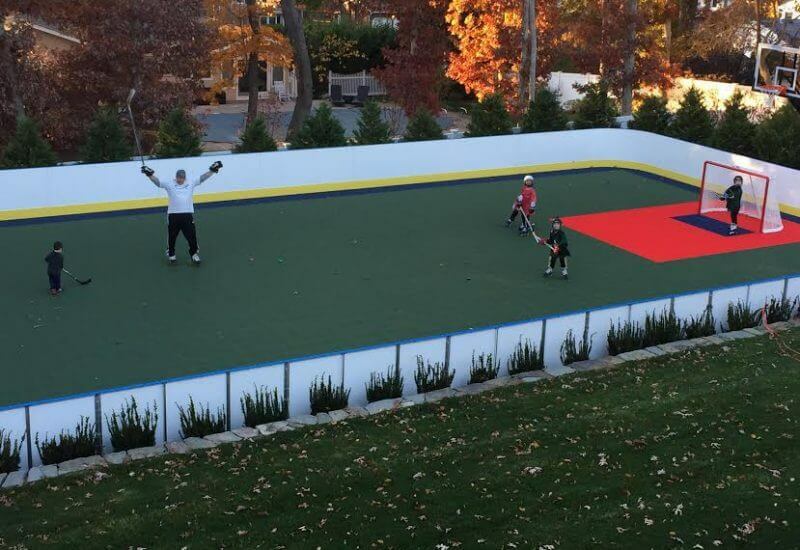 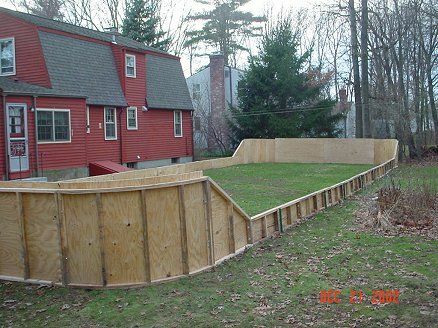 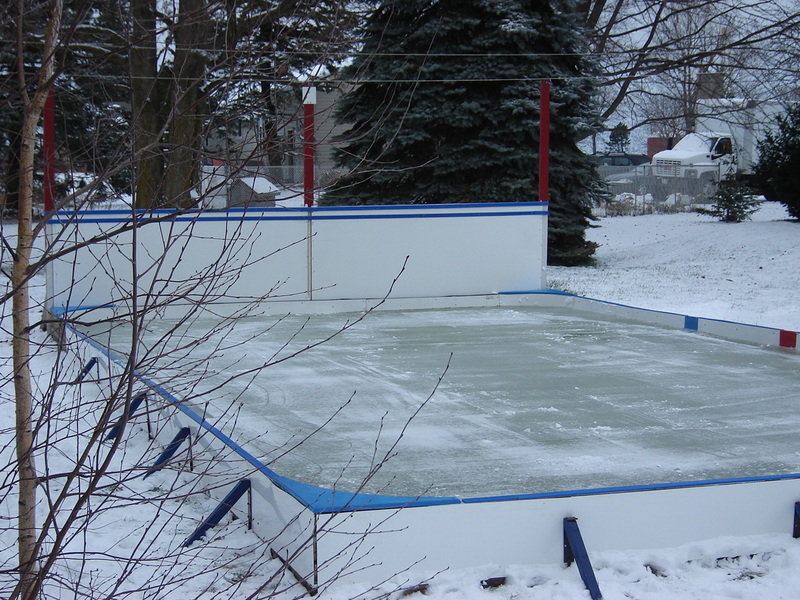 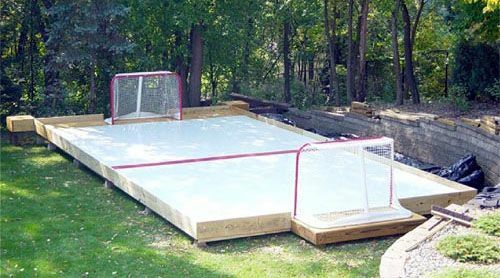 ... Backyard Ice Rink On A Sports Court Using Plastic Side Boards.